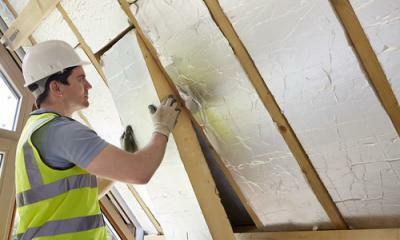 Green homeowners face a number of challenges. 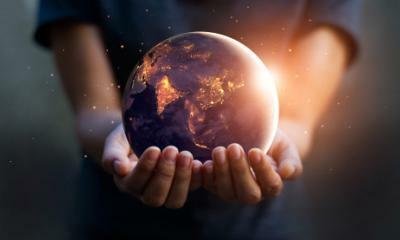 They often feel pressured to avoid investing in technology that can make their lives easier, because they fear that it will leave a large carbon footprint. One example is smart homes. 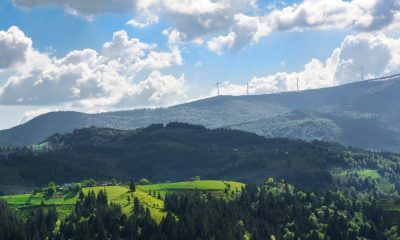 Many green home owners are nervous about investing in a smart home, because they fear that they will have a negative impact on the environment. Fortunately, this isn’t the case. There are a lot of ways to make a smart home that is good for the environment. In fact, as my colleague Annie Qureshi stated, smart homes can be even more eco-friendly. You can purchase garage door openers and other tools that are good for the environment. Here are some garage door openers that green homeowners should to. Are you interested in the best garage door opener? Or perhaps you are looking for a specific one like a Wi-Fi garage door opener? 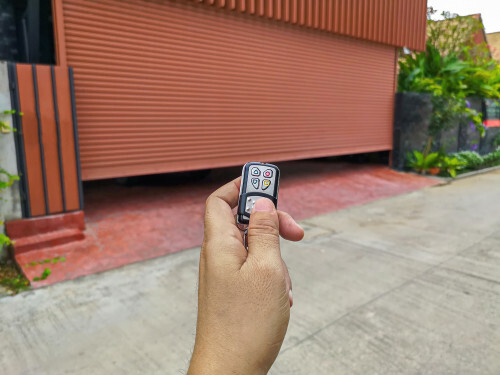 A smart garage door opener has become an essential part of every household across the globe, especially since it has proven to bring added safety and security. The good news is that they can be sustainable too! Many of them are programmed to be energy efficient and keep your door from opening unnecessarily. This should lower your energy costs and carbon footprint. As expected, there are tons of garage door openers on the market, all of which are exciting and innovative. This, however, makes it difficult for you to pick one. Well, actually, no need for you to do that. That is because we have round up the top 5 garage door openers of 2019. And there is no doubt that you will love each and every one of them. Without further ado, here are the best garage door openers for green homeowners. When talking about the best universal garage door opener, it is a crime not to include the sleek LiftMaster garage door opener. And unlike its contemporaries, it is able to save you a good amount of space. Not only does it runs quietly, but it also concentrates all noise towards the upper portion of your garage door; hence, the overall process of opening or closing becomes quiet. Also, this garage door opener comes with the ability to automatically close itself after a certain period of inactivity. This gives your garage a crucial safety feature. Keep in mind, too, that LiftMaster is one of the most well-known brands when it comes to garage door openers. 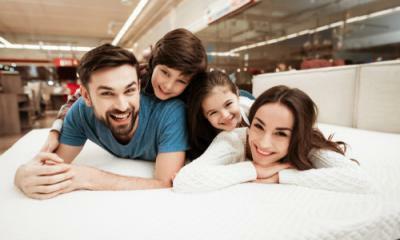 You can rest assured knowing that you will get your money’s worth. This is an energy efficient garage door opener, which is similar to those that are discussed on Green Building Council. This conventional garage door opener comes with non-polarized wiring, making it easier for you to install the unit. And mind you, it is more than capable of handling garage doors of up to 18 feet wide and 7 feet tall. It also comes with a garage door opener remote, functional wall panel, and wireless keypad. Plus, it is equipped with an auto reverse safety function. In case you did not know, the aforementioned feature is quite handy. Let’s say your garage door is about to close but it senses an object – or perhaps your kid is trying to pass by – it will automatically work in a reverse function. In other words, you get to obtain the safest functionality that you can ever hope for your garage door. 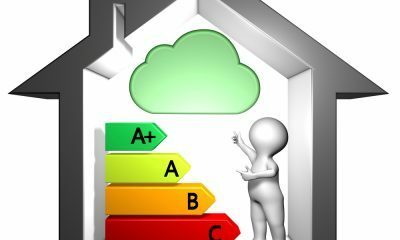 How does is rate on energy efficiency? According to some reports, it is very good. It meets a lot of the criteria listed on Earth911. Well, the name already gives it in. Using this smart garage door opener will keep your door from making a lot of noise when operating it. The opener is basically designed to minimize the sound coming from your door’s motors. Apart from a dedicated wall console, it also comes with a 3-button remote. Interestingly, there is a newer model of this opener that comes with a garage door opener app. This only makes the entire opener a noteworthy investment. So, what does the app do? Basically, the garage door app lets you control your garage door anytime or everywhere as long as you are connected to the internet. Plus, it gives you statistics as to like how frequent your garage door has been opened or closed for a day. This garage door opener isn’t as highly rated in terms of energy efficiency as the other two items listed above, but still is better than many others on the market. This is perhaps the easiest one to install in the list. Keep in mind, though, that this does not necessarily help in opening or closing your garage door. It is responsible, however, for telling the opener itself when to do it. And by doing so, it makes the entire process of installation and completing the operation a lot easier across different models and smartphones. Above all, you can integrate this smart garage door opener to the likes of Alexa and Google Assistant. The integration is definitely the biggest selling point of this smart opener. Plus, if you are having troubles with the installation or integration, customer support will always be there to assist you. The same thing can be said if you ever encounter issues with this smart garage door opener. I would actually rate this as one of the most energy efficient smart garage door openers. However, it’s performance isn’t quite as high as some of the others, which is why we rated it lower. This is without a doubt one of the best in the industry. Also, it is easy to install and use for your garage door. There are various qualities that make this opener top-notch, all of which make it an interesting product to buy. For starters, it is guaranteed durable. You will not face any issues with it when it comes to reliability and strength. As such, you can rest assured knowing that it will exist for years. Another interesting thing for this garage door opener is that it is quite easy to maintain. But, of course, you may still want to contact a professional garage door opener repair company. That way, you can make sure that everything would work just fine. Moreover, the garage door opener comes with a number of power options, give you more flexibility and choice. This is another great garage door opener if you are concerned with sustainability. There are a lot of great garage door openers that are good for people who own green homes. 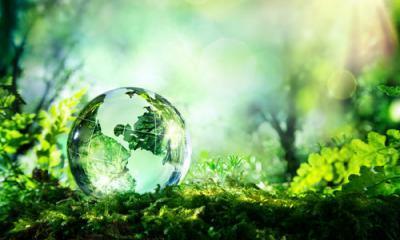 Make sure that you check its track record for sustainability before making the investment.